I recently shared the introduction to the lecture I gave at the SAQA Conference Fiberlandia in Portland, Oregon. The lecture was called The Art of the Word- Getting Grant Opportunities by Crafting a Well-Written Proposal. Today, we will take a look at three super simple, super basic concepts. I feel kind of silly even mentioning them. But the truth is if you are not doing these things you are not ready to fund your artwork through grants or other art opportunities. 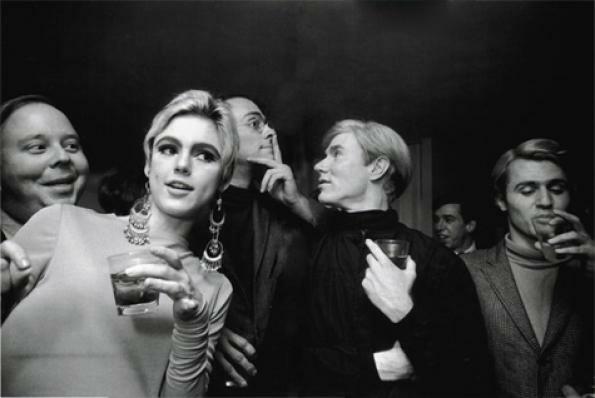 Some of us may live in New York City, have fine arts degrees, and know dozens of people in the art world. But most of us don’t. We are each in our own location on the map, and we each have our own individual narrative. This is a good thing and should never be an excuse for not pursuing opportunities. I live in the far north. 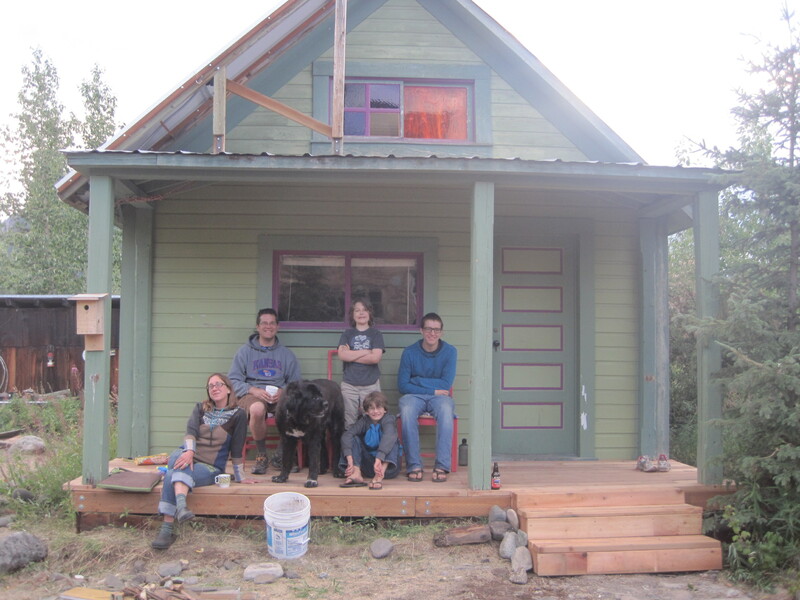 We spend the school year in Anchorage, Alaska and the summers in an off-the-grid remote mountain village called McCarthy, Alaska which is located in the Wrangell St. Elias National Park. I have never taken a college art class, and I spent many years being the primary care giver to three boys. We are all somewhere on this spectrum, and it REALLY does not matter where we are in relationship to others. It doesn’t. And if you think it does then you are simply making excuses for yourself. 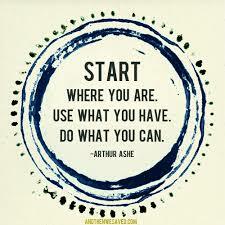 So wherever you are is where you start. 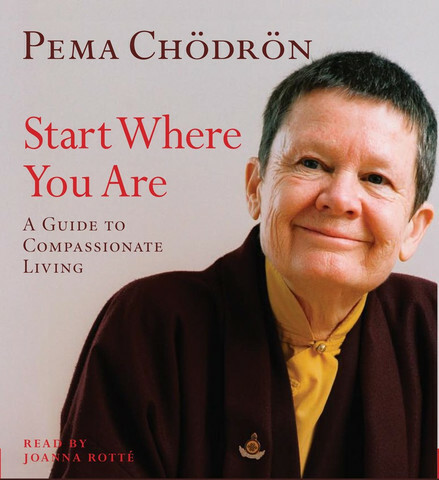 Pema Chodron wrote a lovely book of Buddhist teachings called Start Where you Are. The idea of claiming your nature, your art, your place and working from that location is sound advice. This means today, you need to take an honest assessment of where you are as an artist. If you are not producing work on a regular basis, THAT is your starting point. If you are not documenting your work in a professional manner, THAT is your starting point. If you are not sending your creations out into the world to be seen, enjoyed, and admired, then THAT is your starting point. If you have never written a proposal to fund your art career, THAT is your starting point. You know where you are and after today’s discussion, I think you will have a very clear idea of what you need to do next. Once you’ve had the conversation with yourself about where you are, then the next step is to do the work. 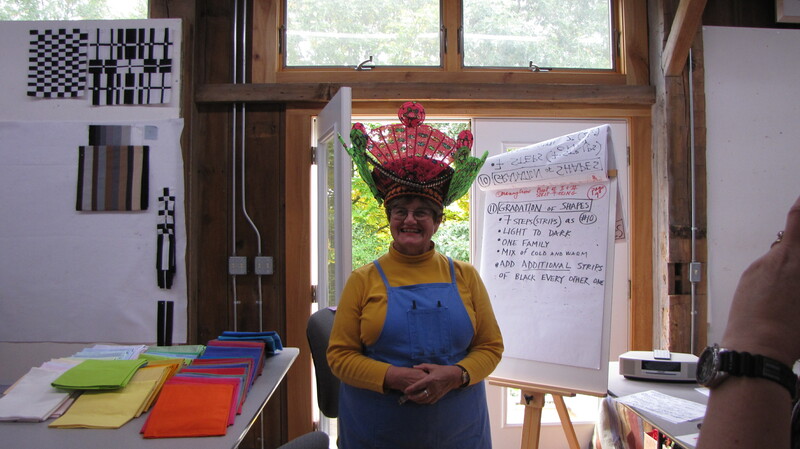 As I mentioned in the previous blog post, I have been studying with Nancy Crow since 2009. 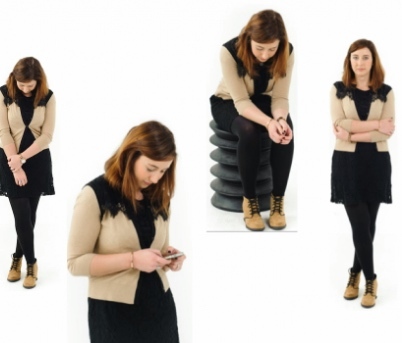 In every workshop there is someone who gets totally hung up on obstacles. That person usually spends a lot of time making excuses for their work, their process, their time management, their breakfast cereal, the list can go on and on. Often times this particular student will try and get Nancy to advise them on what to do next. She always responds the same way–she turns and walks away saying over her shoulder– JUST DO THE WORK. And she is right. Be honest with where you are in your art work and your art business, and then do the WORK to move on to the next stage. If you need numbers, and I like numbers, I am going to say that you need to be producing 8- 24 new works a year. Why that many? 1. That is about how many pieces are needed for a solo show. 2. When submitting proposals for art opportunities you will need between 5 and 20 images for your submission portfolio. If you are not producing the work, you are not ready to apply for artist opportunities. START THERE. Don’t flip out on these numbers. I can see some of you using them as an excuse. Don’t do that. Do the work. Obviously, if you work small you should be producing more. If you work big, well, you will probably produce less. These are just guidelines to get you thinking about what it means to be a working artist. The next step is SHOW US WHAT YOU’VE GOT or another way to put this is BE FEARLESS. Rejection hurts, but it only means you are that much closer to an acceptance. I am rejected more than 50% of the time. It is hard, but try not to take it personally. There are so many variables–the venue, the jurors, the other art submitted, how well your work plays with others. If you do not have confidence in your work, no one else will either. 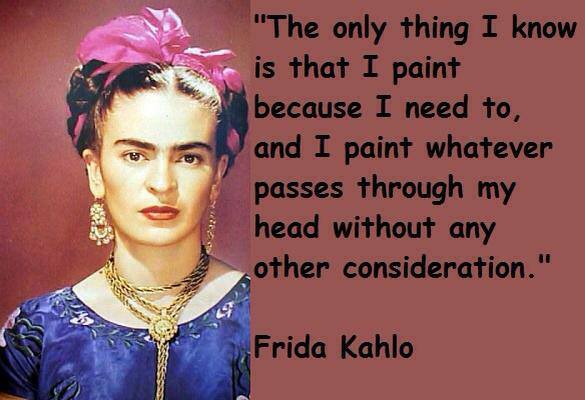 This can be a huge obstacle for artists. We want our work to be loved by everyone. We want fame and stardom, and we want someone else to give it to us. Well, that is just not going to happen. We need to love our work first, be brave, BE FEARLESS. This is the bottom line, the moral to the story, the refrain to the song. We get one life and it is ours to live how we want to live it. We can fret and make excuses, drink or sleep too much, OR we can envision the life we want to live and go about doing that. I want to share a a little trick about being fearless. I’d like all of you to get small, put your head down, cross your arms over your body, tuck yourself into your seat. Let’s stay here for just a minute and think about how it feels. Does that not feel awful? Totally submissive and powerless. Okay, now I’d like all of you to stand up and spread your feet a bit, and put your hands on your hips in the classic Wonder Woman Pose. Harvard psychologist Ann Cudy completed a study demonstrating that positioning our bodies a certain way doesn’t just tell people we’re powerful, it actually makes us more powerful. And she has the data to prove it: Standing tall directly influences our biochemistry, increasing testosterone, decreasing cortisol, and generally making us feel dominant. Okay, we can’t all go getting our Wonder Woman on in public, but we can certainly brush our teeth every morning in that pose. It’s crazy. It works. The second thing I’ll say about being fearless is that the more you do it the better you get and the better it feels. It does not happen over night. And there are always going to be situations where we are vulnerable and where we fail. But if you consistently show your work and put yourself out there–your AMEN sisters can find you. Your posse, your comrades, your supporters will start to show up, and the next thing you know, opportunities are presenting themselves. In order to get fancy funding for your artist dreams you’ve got to build a resume–and that means SHOWING YOUR WORK aka BEING FEARLESS. Those resume lines are tangible evidence that you are worthy of funding. If you are looking for numbers, ideally you should have a minimum of SIX group exhibitions every year. In the beginning, those exhibitions might be local and not juried. THAT IS PERFECT. Or you might create an exhibition opportunity for yourself. I have a friend whose first show was at an eye glass store. FANTASTIC. Just get your work out there and then write that exhibition experience on your resume. Are you with me? Did you power pose? If you didn’t, do it now. 12 May	This entry was published on May 12, 2015 at 12:14 PM. It’s filed under News And Events, The Art of the Word, Thoughts and Opinions and tagged Ann Cudy, Do the Work, Fiberlandia, Power Pose, SAQA, Start Where You Are, The Art of the Word. Bookmark the permalink. Follow any comments here with the RSS feed for this post. Very inspiring. I think I have to start at a very beginning point — just do more. Then do more than that and see where I end up. Your blog is so helpful. Thank you. And thank you for sharing the quilting notes. I received them last week. That’s something else I want to start. Thank you Ann. I feel my advice is a bit hokey, but it works in all areas of our lives. We just have to get up every day and try and be a better person. I know you can do it. Good luck with the quilting! I power pose. I read recently that the research is dodgy because her sample size was so small, and attempts to recreate her results don’t hold. BUT I still will power pose, because I know it helps ME. 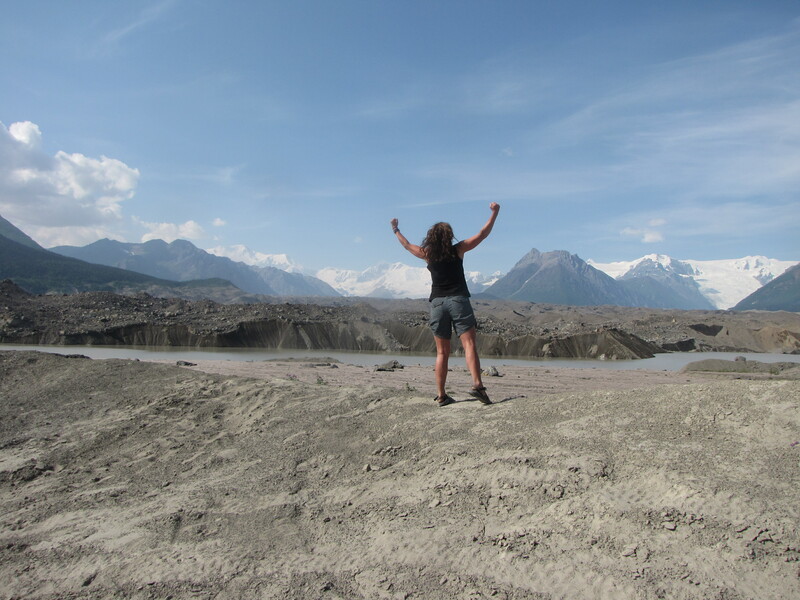 When I put my arms UP and wide, I open my chest, I breathe in more deeply, and I feel better. It works. Good post. Thanks very much. Melanie- Your words are so spot on. Maybe the research is iffy, but the results for me are real. I hope you like Pema Chodron. I find her books very centering. Thank you! Great post, Maria. I hope I count as a member of your posse. If you hadn’t put yourself out there, I never would have found you. Pam- thank you so much for saying that. Your comment has kept me going all day. Inspiring post… You are a cheerleader for all of us! I will assume the pose when tooth brushing…it’s a start! Thank you for this post . . . I say you should be fearless, but writing these sorts of things is hard. Thank you for commenting. We can get all the advice, have a coach, read every book in the world but it all comes back to DO THE WORK! And sure those things will help but I still have to DO THE WORK! Now . . . I’m off to do it. Thanks. It is so simple, but so true. Thank you for stopping by and commenting! Great post, Maria! Working on the power pose. I will now experiment with holding the Super Woman pose while printmaking, get 2 done at once. Thanks for the thoughts. Very groovy. I love this post – I just reread it. I like how you relate quilting with the rest of our lives. I believe in the JUST DO IT part! 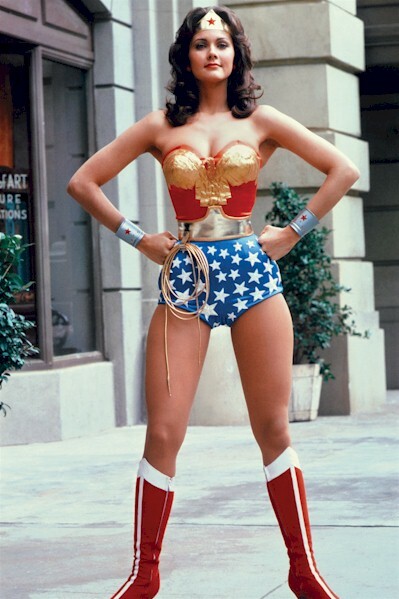 As for the power pose….remember shoulder pads?…. it made the power pose so much easier! I heard about your blog for Pam Rocco. Can’t wait to meet you at South Bay Area MQG class in Nov!! Mickey, thank you so much for stopping by! I am super excited to come to your area to teach. We can all power pose and make quilts–or maybe we will make shoulder pads. It will be great! Ok, I’m going to go power pose and then do some work. In fact, I’m going to power pose every time I look at my design wall. Hopefully it will make some of those design decisions easier and I fpwill feel more confident making them! Power posing at the design wall is an excellent idea. It feels natural, no one is looking, and it just might improve the work. Not so sure about the power pose, but the rest is spot-on. I think your post belongs on my bathroom mirror. Thanks. I hope you will try the power pose. It is kind of silly, but there is something about it that makes you feel the way the pose looks–POWERFUL. Thank you for stopping by. Would you mind sharing your notes from this lecture with me? This post is very inspiring and I would love to know more.